Tyler Lyttle has joined Vanarama National league North side Nuneaton Town. Defender and first year pro Tyler Lyttle has joined Nuneaton in a one month loan deal. His new club are away to Solihull Moors on Boxing Day and then have two home games. They are home to Tamworth on Monday 28th December and to Solihull Moors on Saturday 2nd January 2016. Tyler Lyttle is the son of former Nottingham Forest and West Bromwich Albion player Des Lyttle. An England Schoolboy international Tyler was released by Wolverhampton Wanderers three years ago. He joined Rovers as a second year scholar in the summer of 2014. Tyler was awarded his first pro contract in the summer of 2015. 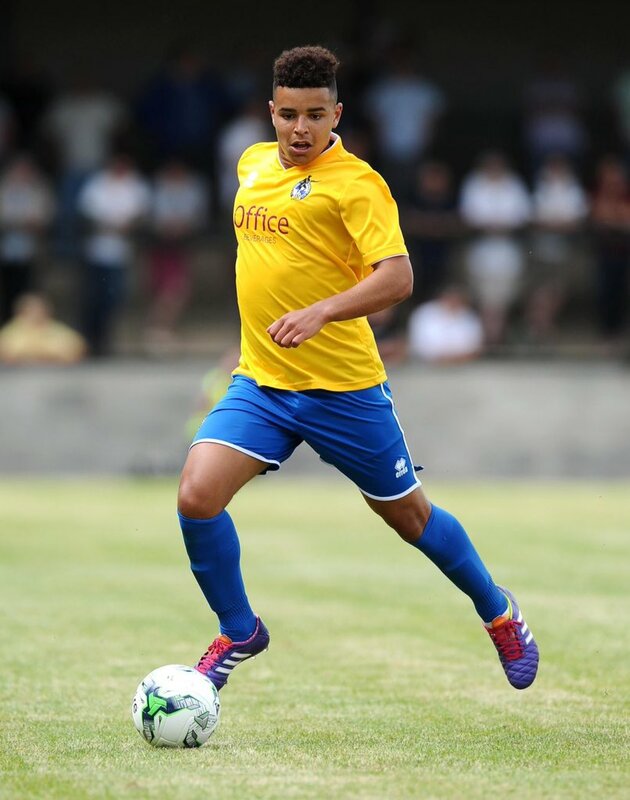 He was named as the Bristol Rovers Academy Youth Team Player of the Year for 2014/15. He made his first team debut on 29th August 2015, against Leyton Orient, at Brisbane Road. He also appeared as a substitute against Wycombe Wanderers in the JPT on Tuesday 6th October 2015.